Our locations and hours are listed below. 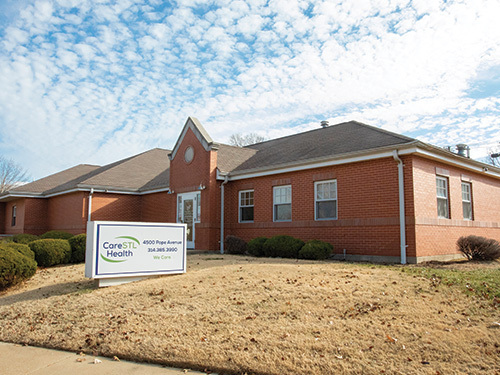 For locations that offer specific services, please visit our Services page. 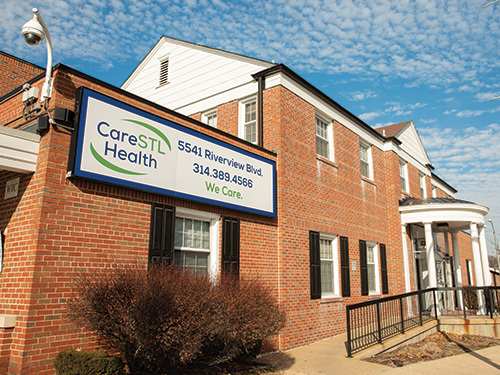 CareSTL Health proudly provides medical and dental services in four school districts. Parents no longer have to use vacation time to take their children to the doctor. We are accessible through the school districts listed. 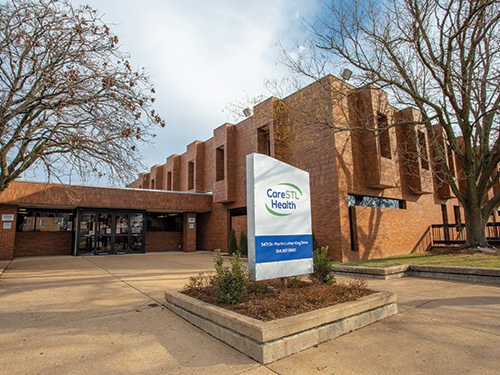 If you are a parent who home schools your child/children in one of the following districts please contact the school or our Director of School-Based Services/Community Partnerships at CareSTL Health, Jasmine Burris at 314.367.5820. 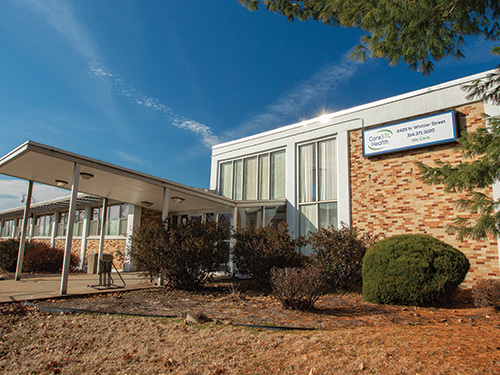 Visit our School-Based Health Services page for more information.